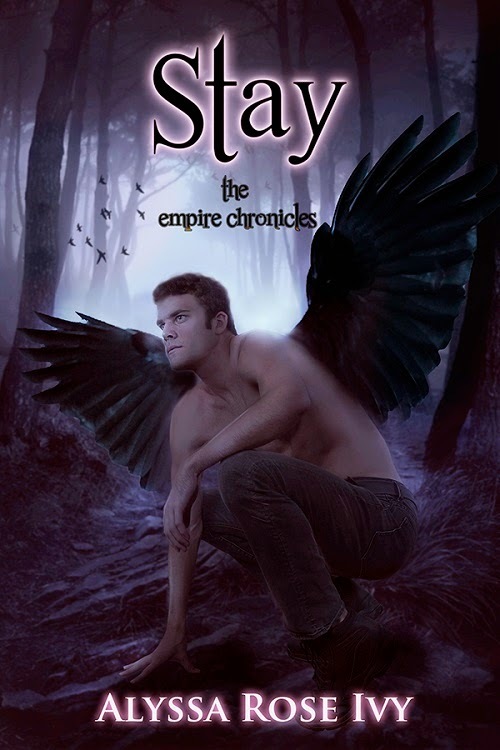 Stay (The Empire Chronicles #3) Cover Reveal! Hey everyone! Today I'm excited to share the cover and description for Stay (The Empire Chronicles #3). Stay releases on October 20th! Posted on September 24, 2014 by Alyssa Rose Ivy.